Turks and Caicos defines carefree living. An easygoing vibe with the perfect climate, Turks and Caicos is a destination more under the radar than its Caribbean counterparts but well worth the visit. Now a classic charter destination, gain a unique, uncrowded experience as you cruise through the serene bays and calm ocean. Offering beaches as pristine as its more popular neighbors, Miami and the Bahamas, island beach hopping can extend your vacation. Enjoy the local authenticity, stellar diving and seaside bars as you keep your eyes peeled for the annual migration of humpback whales. Abandon your worries at the Turks and Caicos where laid back takes on an entirely new meaning. 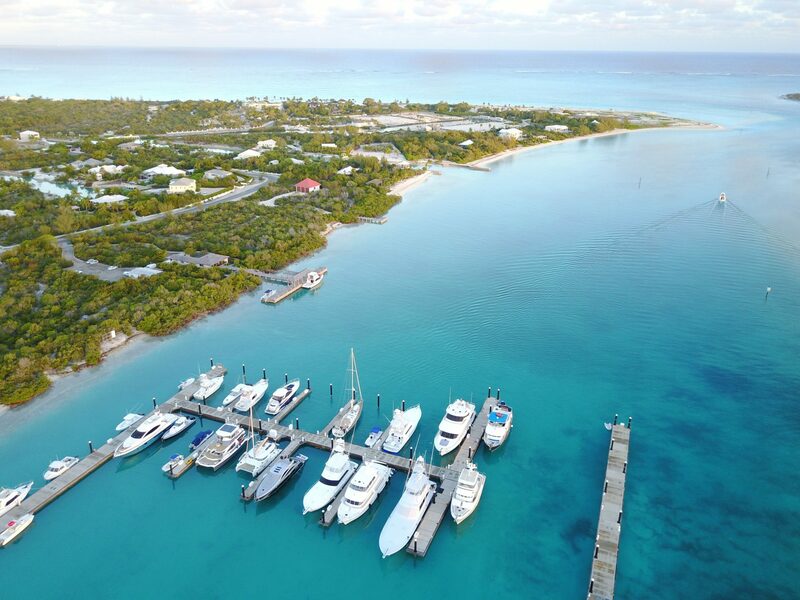 You will fly into Providenciales, the largest city of Turks and Caicos. Spend the day exploring the town, which is home to an array of luxury hotels and five-star restaurants, before joining the yacht at Blue Haven Resort and Marina. Cruise to Fort George Cay an uninhabited cay and national park. Once a fortified island to protect the area from pirates spend the morning enjoying the seclusion by playing with the yacht’s water toys while the crew sets up a beach barbecue lunch. Enjoy a late afternoon dive or snorkel; the northeastern part of the cay is perfect for non-divers and inexperienced snorkelers. While anchored here, keep your eyes open for a resident dolphin named Jo Jo who loves to play by yachts. Ontao Grace Bay, home to the majority of major resorts and tourist ervices the island is also dotted with luxury restaurants and spas. One of the best beaches in the Caribbean, slather on the sunscreen and sprawl out on the bleach blonde sand. Non-sunbathers can spend the day horseback riding, bonhefishing or kitesufing. As well, divers can explore the long coral reef rich in aquatic life. The Amanyara resort overlooks the stunning Northwest Point Marine National Park. Spend the day at the resort enjoying spa treatments like the sun salutation treatment, an exfoliating and scrub and massage. The crew will make you a dinner reservation at the restaurant where you can enjoy sunset cocktails before dining. Home to the most beautiful diving spots in Turks and Caicos, West Caicos maintains the unique geological and historical aspects of the land. Head to the leeward side of the island where you can dive the six-mile protected wall; depths here range from 35 to 6,000 feet. The eastern side of the island has a one-and-a-half mile protected reef to explore. Anchor between the dives sites to enjoy both.